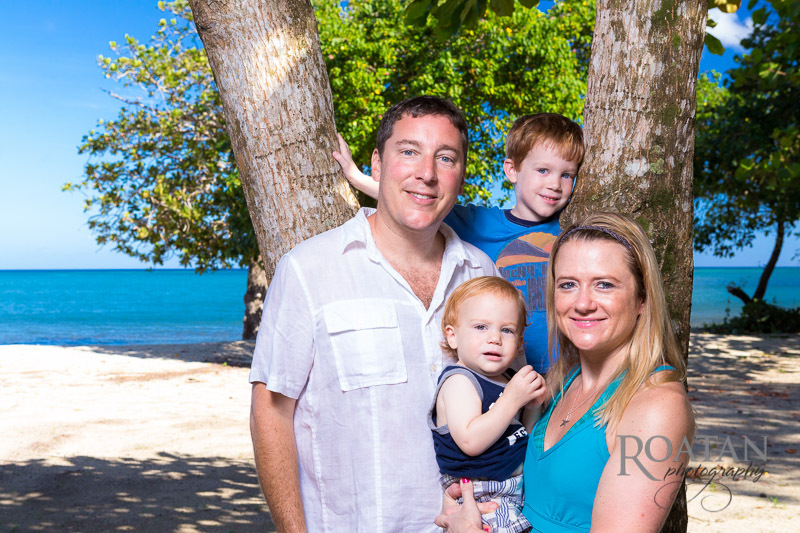 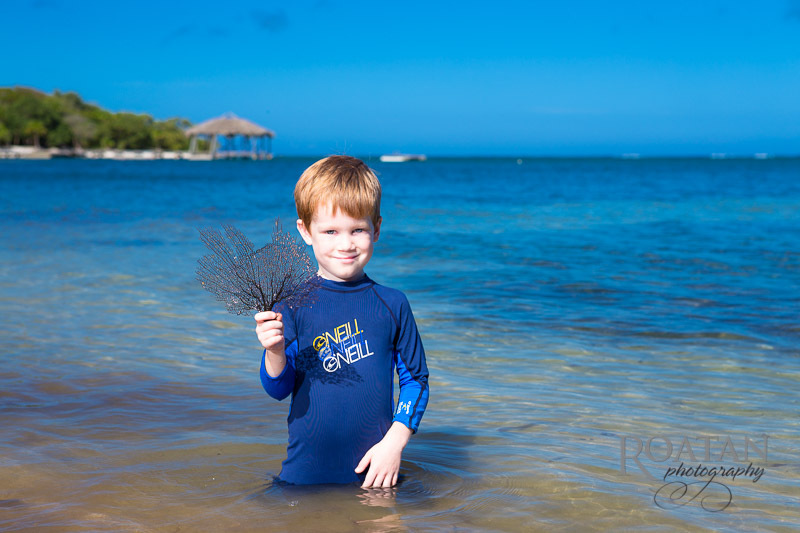 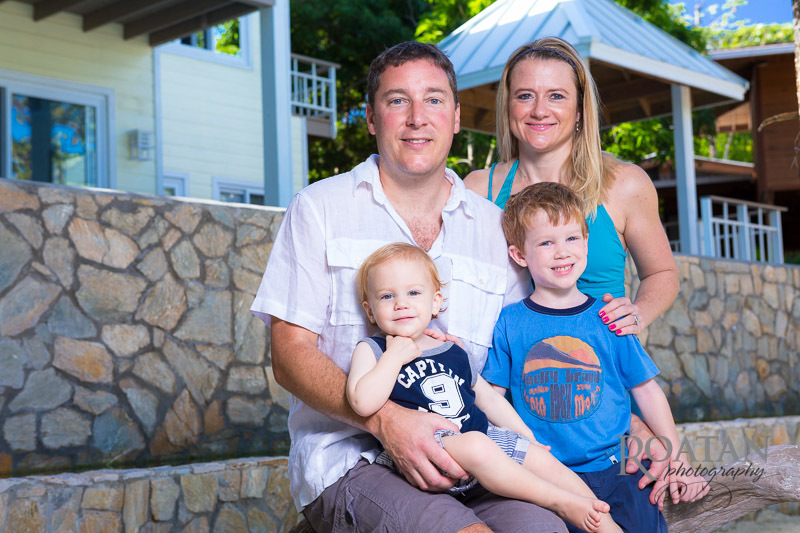 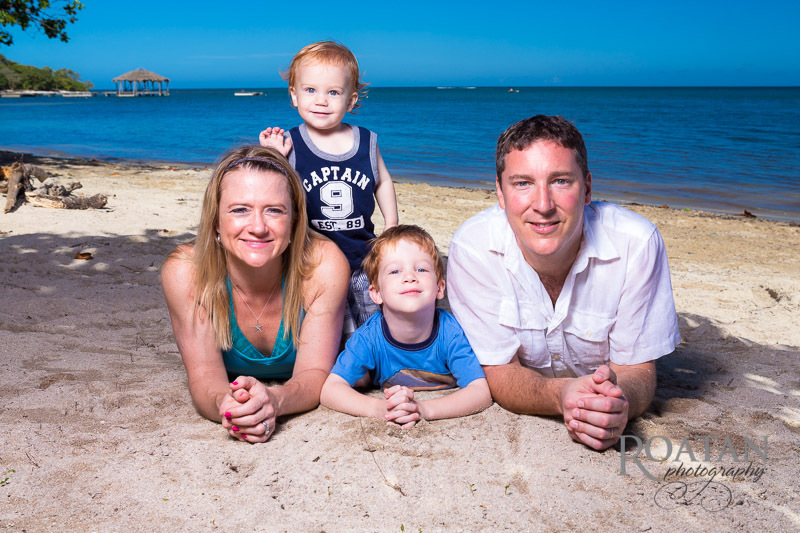 I was contacted by this famly to create some portraits on the beach at Palmetto Bay while they were here on vacation. 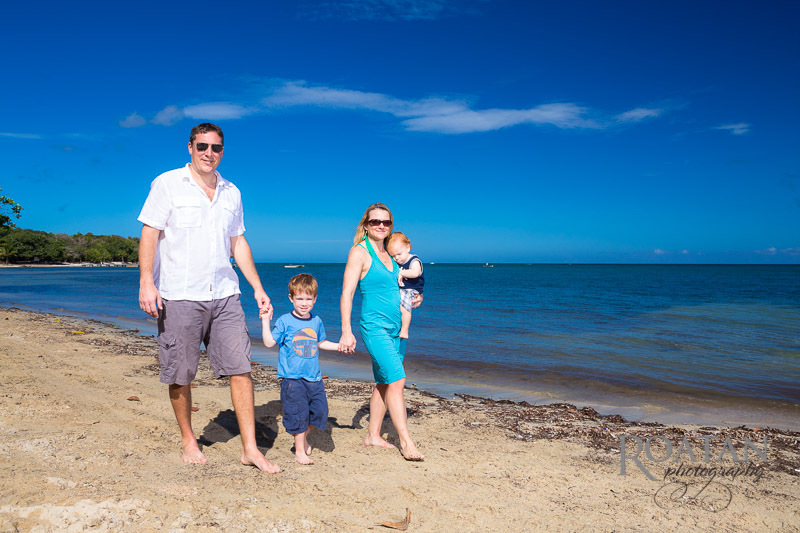 As usual, I brought my lights and we walked around to find a few good scenes for the photo session. 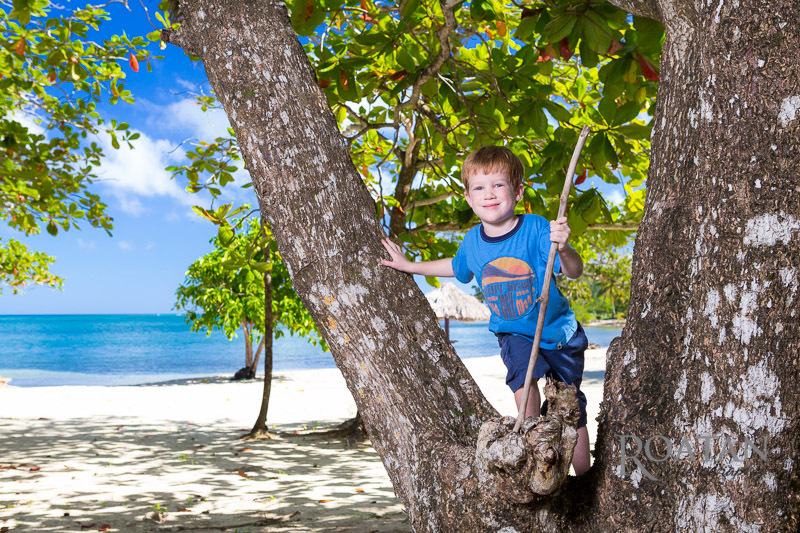 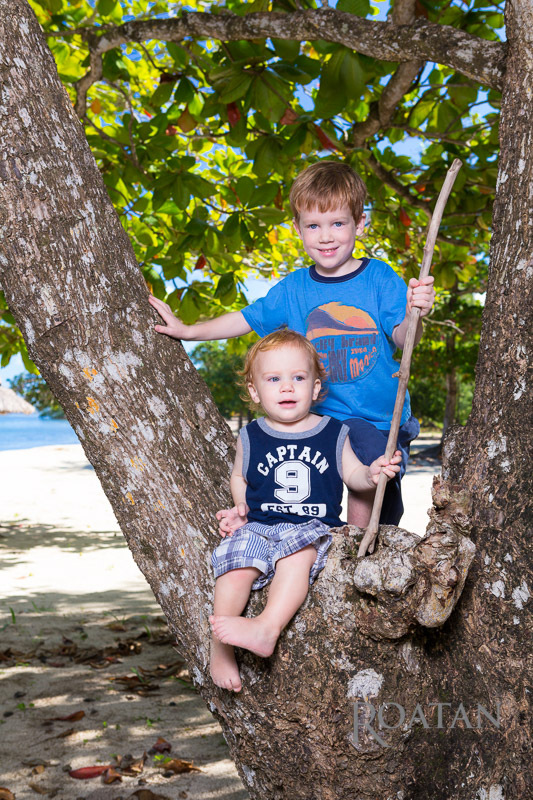 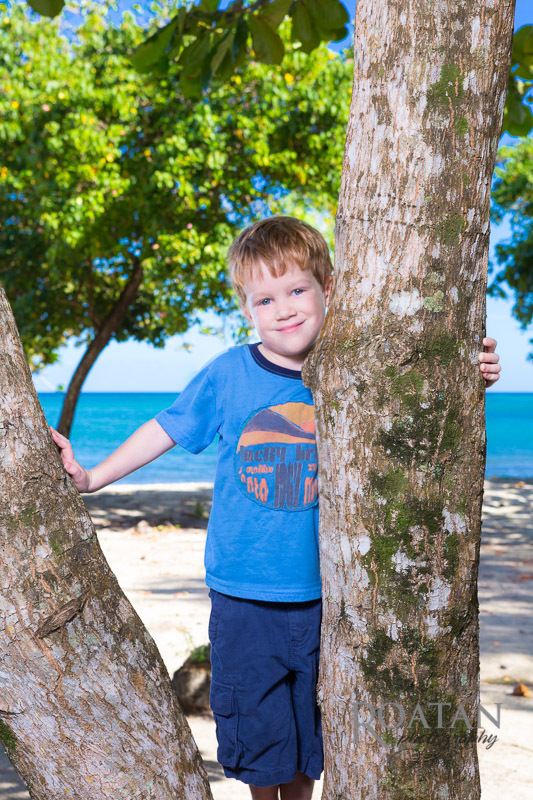 We found a tree for the kids to climb as well as got some shots out on the white sand beach.